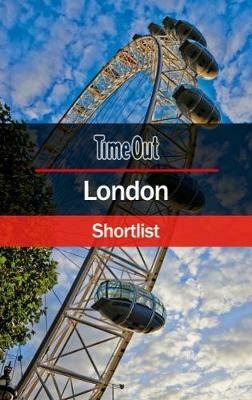 Time Out's Shortlist pocket guide selects the very best that London has to offer. Our expert local authors introduce London's past and present with their trademark appreciation of contemporary culture and in-depth coverage of the city's architectural and artistic treasures. The guide provides insight into the most compelling attractions and listings that are bang up to date with cafes, restaurants, shops and the pick of venues to visit after dark. The book's easy to use format, suggested itineraries, selected listings, coverage of main sights and detailed mapping make it the perfect pocket-sized companion for a visit to the city.